Employees are the life-blood of any organization. With Valentine’s Day right around the corner, now is a good time to update your listings if you have something to offer, or peruse the website if you’re looking to please that special someone. 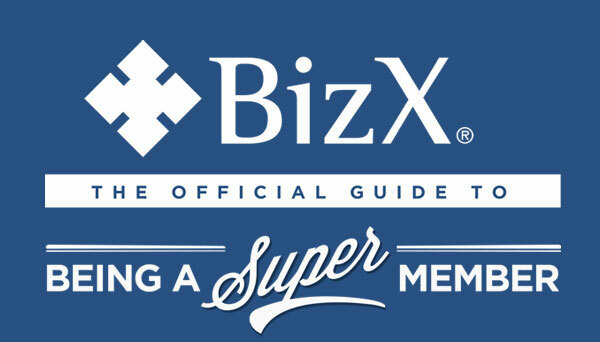 BizX has been the go-to for many members for special celebrations like Christmas, birthdays, and of course Valentine’s Day, where members can take advantage of their accounts and also please that special someone. Popular items and surprises bought and sold in the past with BizX have included diamond-covered tennis bracelets, gift certificates for spa days, dinner at BizX restaurants, and all-inclusive stays at resorts in Mexico. To update listings, members just need to log-in to their account and enter their username and password. Once they click on the tab that reads “My Store,” BizX partners can then add items they’d like to offer. Pricing should be as competitive as it is in the cash world, and crisp, brilliant images are recommended for getting your product noticed. “Creating a great offer is really important,” says Austin Yuen, BizX Digital Marketing Specialist. “Not many members know this, but products are assessed in the first 90 seconds and a quick initial judgment is made whether to make a purchase or not.” Yuen also adds that offering multiple product view and alternative images lead to 58% more web sales.